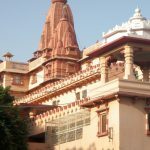 Vrindavan Today brings you daily news of Braj and Vrindavan Dhams — the temple and ashram life, special events, environmental and heritage protection. 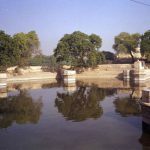 Come here to stay in touch with the Holy Dham of Sri Sri Radha and Krishna! 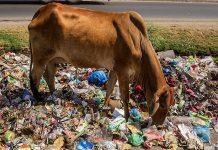 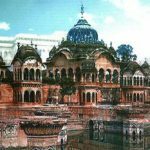 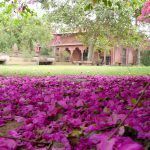 Vrindavan Today is a non-denominational, non-sectarian site dedicated to the uplift and positive development of the Dham. 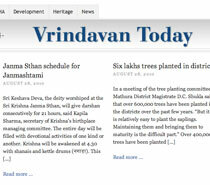 We are associated with the Braj Vrindavan Heritage Alliance.